Successfully Added One DIN Car DVD Player - Android 8.0.1, Octa core, 4GB RAM, Fits BMW 5 Series, 7 Inch Display, 3G, 4G, GPS, CAN BUS, Google Play to your Shopping Cart. One-DIN Car DVD Player runs on an Android OS to treat you to an unlimited media experience in your car. 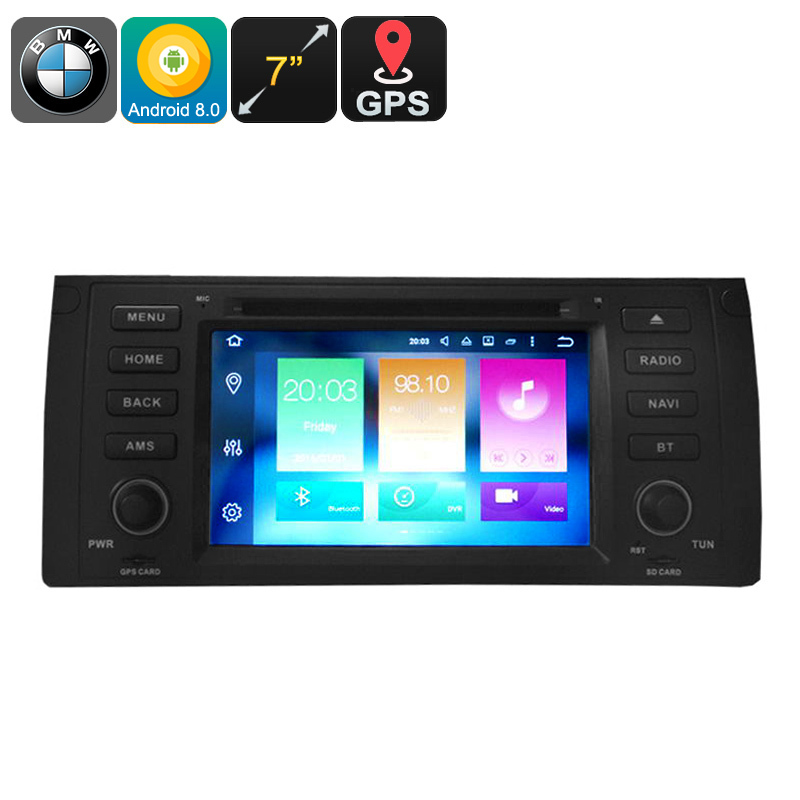 Supports handsfree calls and GPS navigation.